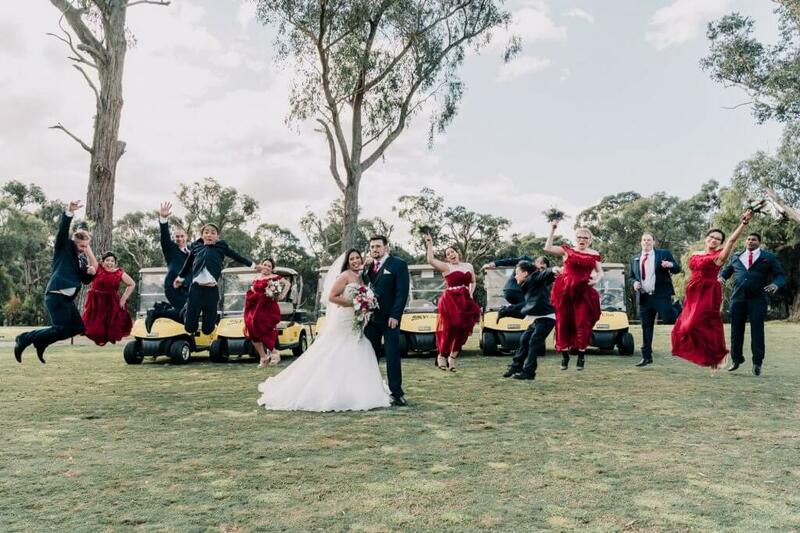 What do you do when your wedding date clashes with the AFL grand final? 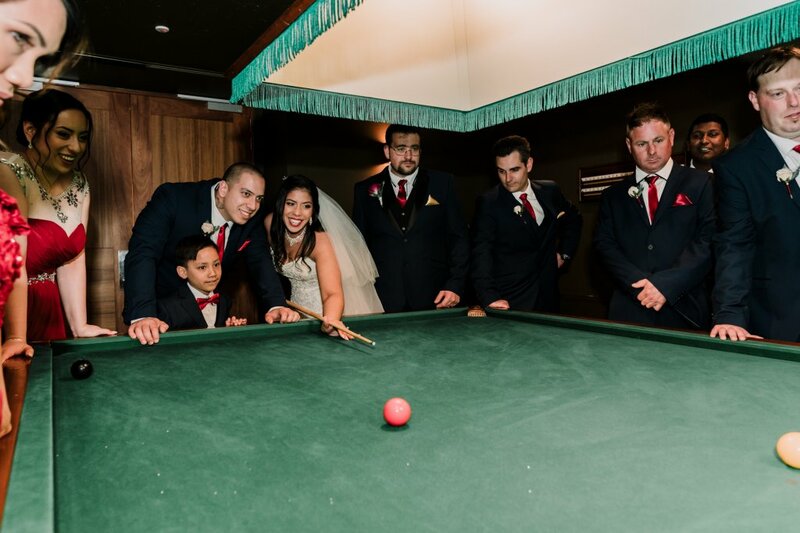 Screen the game of course! 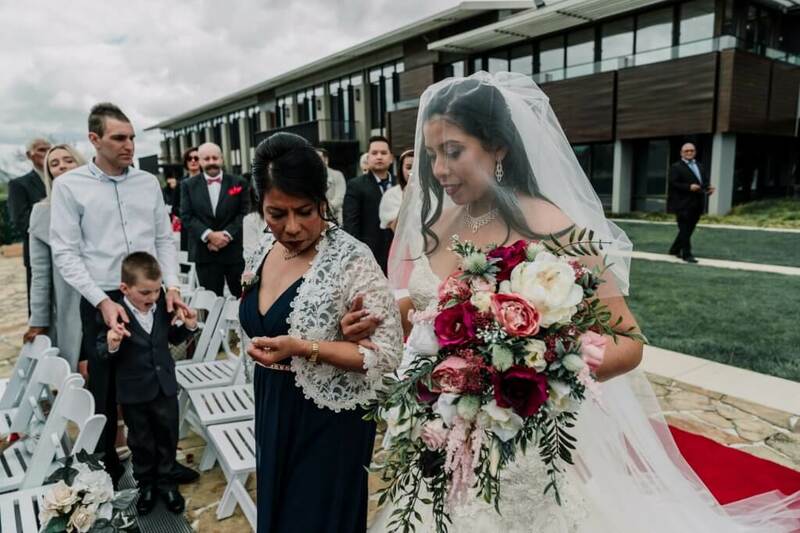 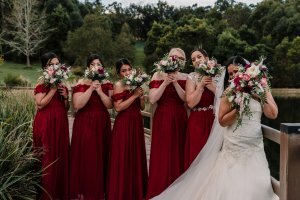 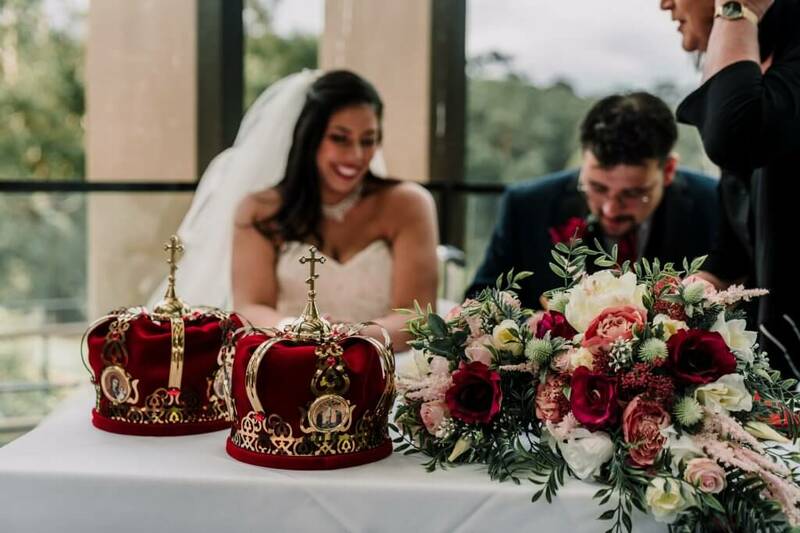 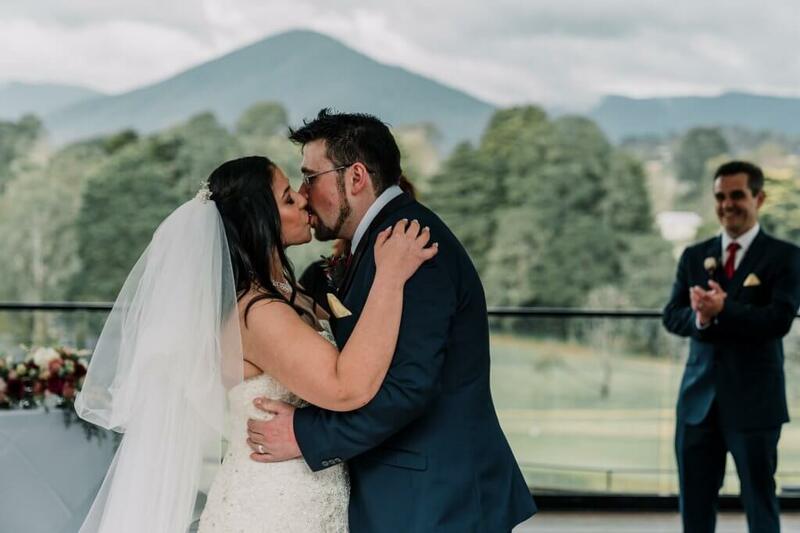 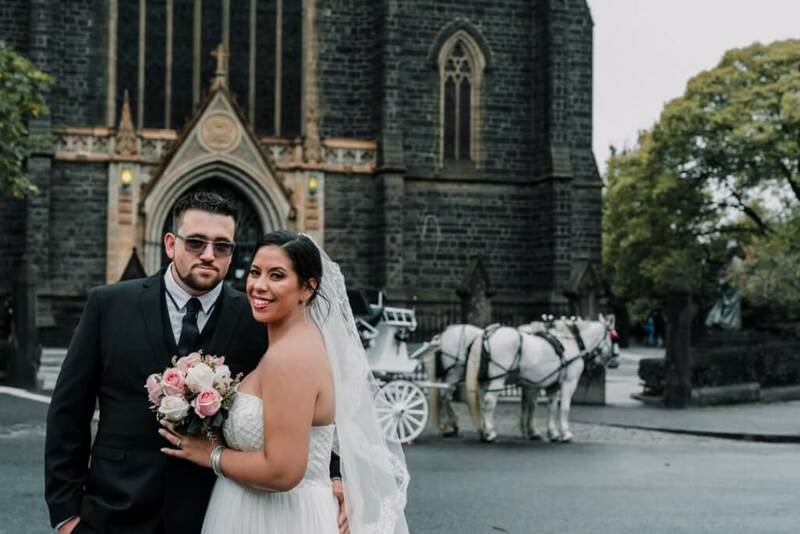 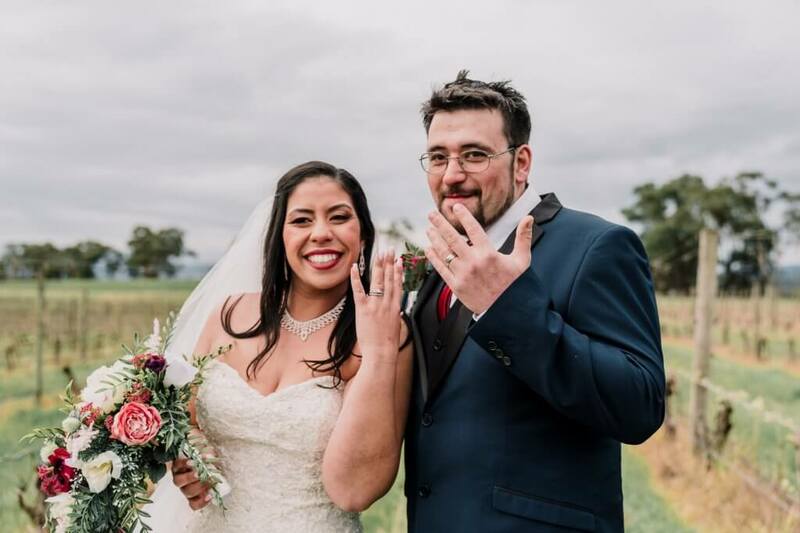 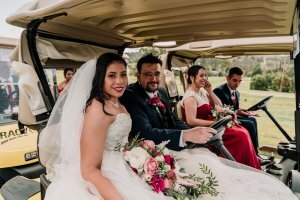 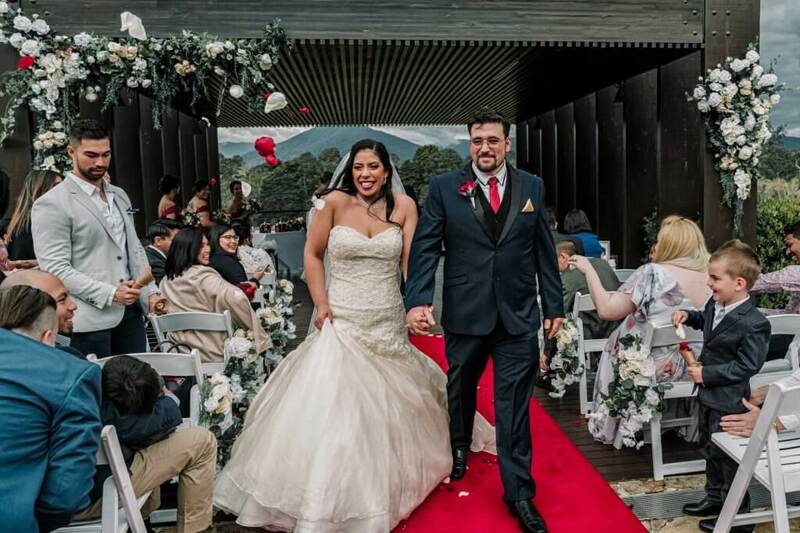 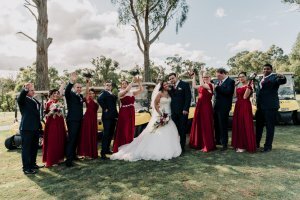 Kristina, 31 and Tony, 34, married at their country club wedding on September 29, 2018 with 80 guests at RACV Healesville Country Club in Victoria. 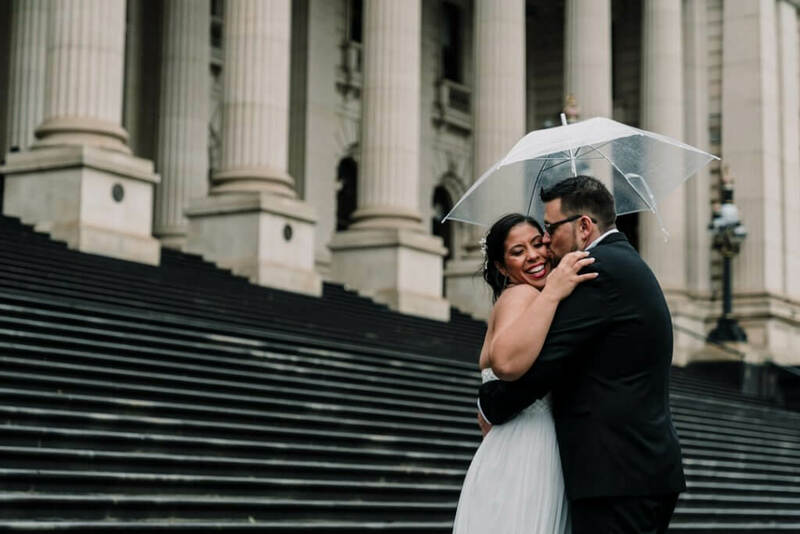 “Although some things didn’t turn out the way I would’ve thought, our wedding was perfect in so many ways and I wouldn’t change a thing if I was to do it over,” says the bride. 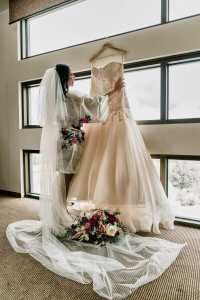 Desflora created Kristina’s incredibly realistic artificial bouquet. 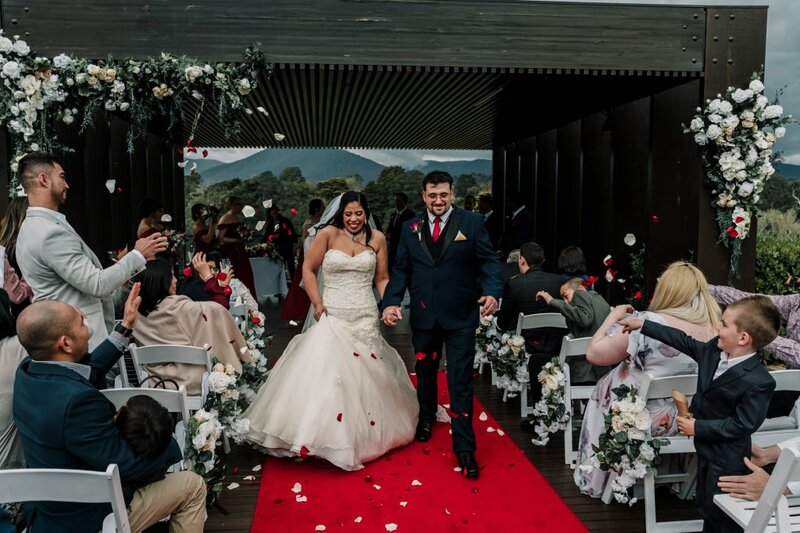 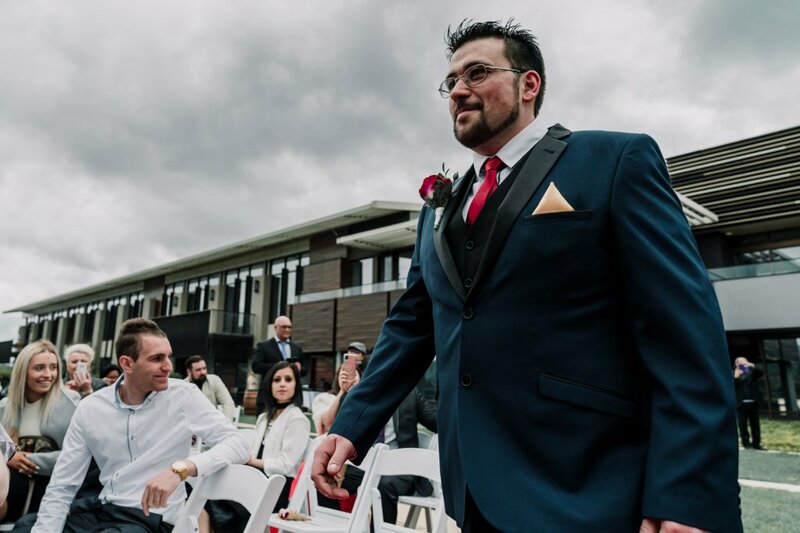 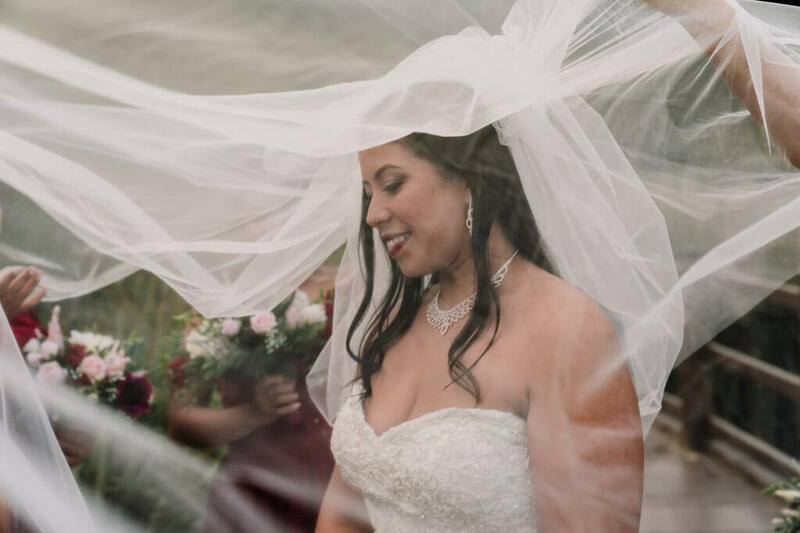 “Our outdoor ceremony held in the Gazebo has been the most praised as the backdrop of the mountains was breathtaking,” smiles Kristina. 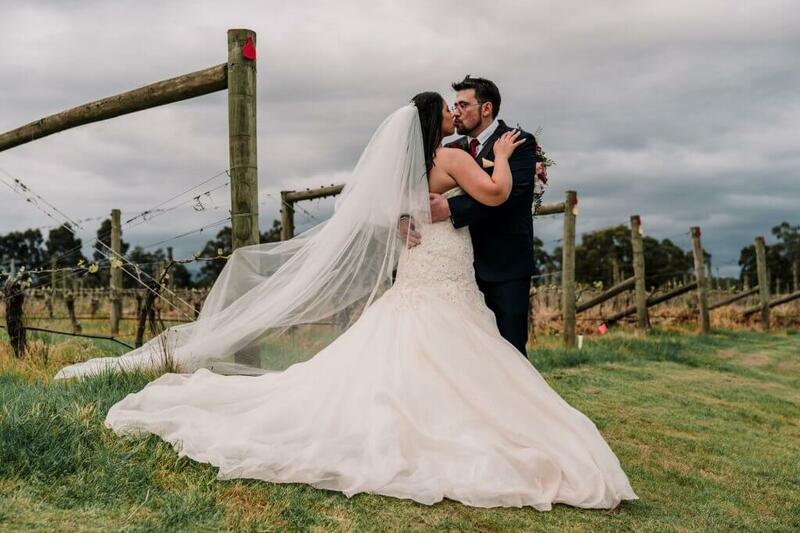 “Tony and I represent two people, who at all cost, have followed our dreams and were lucky enough to find love along the way,” beams the bride. 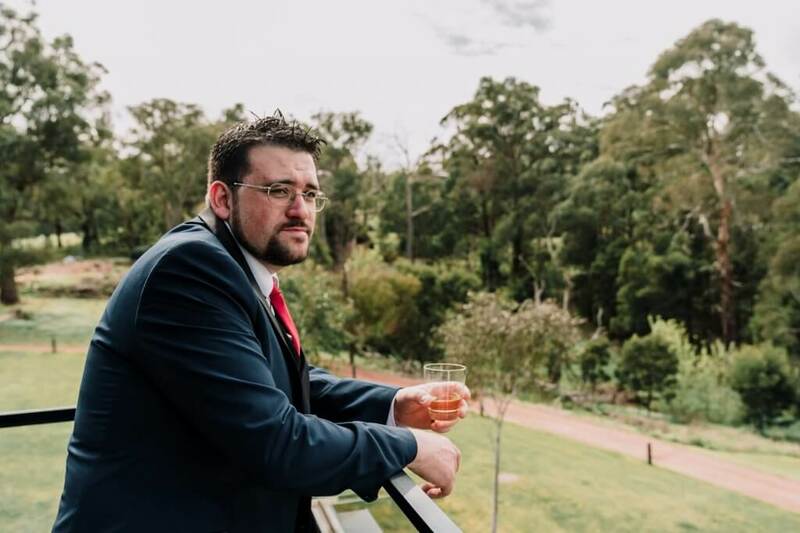 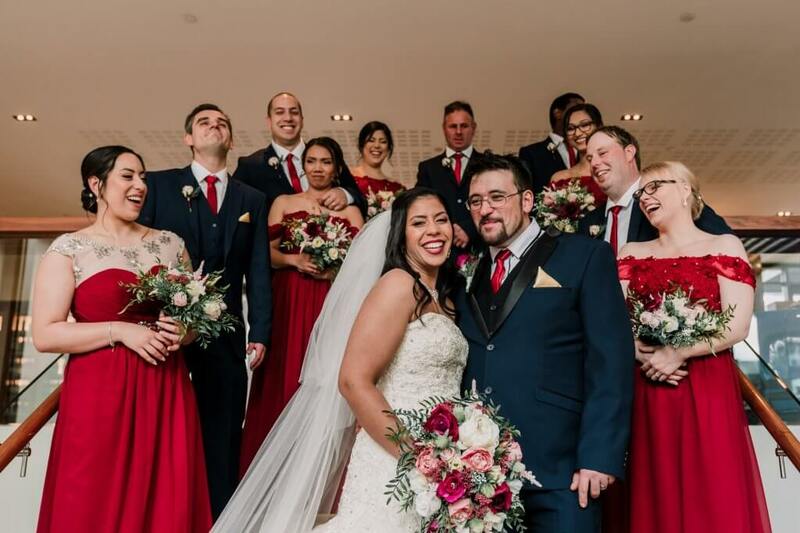 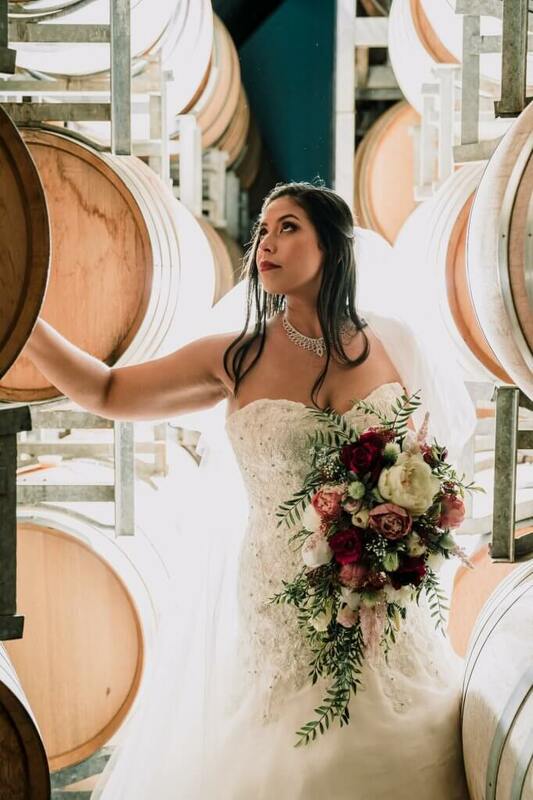 “Working in the hospitality industry and having planned numerous events before, I thought ‘How hard can planning a wedding be?’ Three months in, the sourcing and decision making got very over whelming. I gave in and hired a wedding planner,” recalls the bride. Kristina and Tony not only booked our Wedding photography and videography package, they also added engagement photography and videography to get familiar with her shooting crew and get used to the cameras. 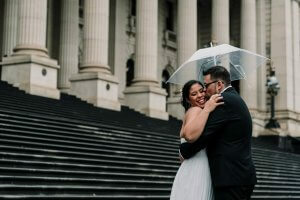 “When it comes to life changing occasions, the best advice I have ever been given is book the best photographer you can find because these moments are what you will look back on for the rest of your life. When we started looking around for our photographer, we came across Black Avenue Productions on the Easy Wedding directory and loved their work and instantly knew they were the best in their field. 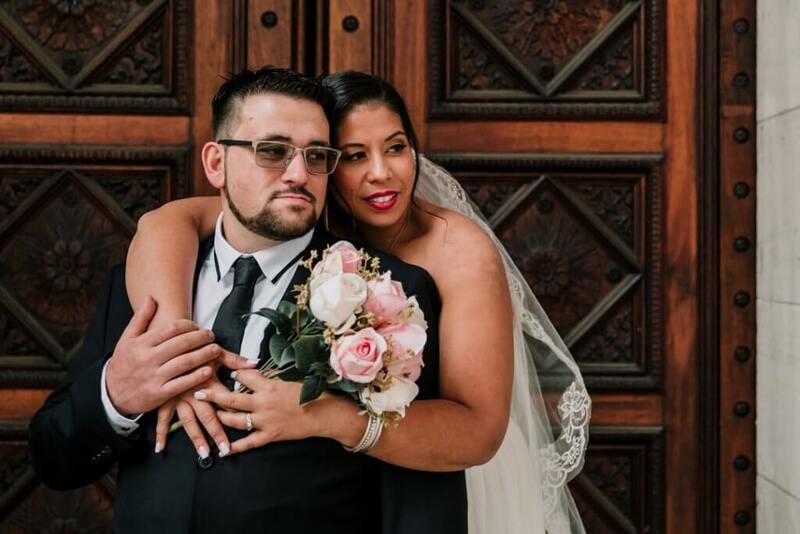 My wife Kristina and I, even my family and friends can’t praise the quality of Black Avenue Production’s work and their work ethic enough. 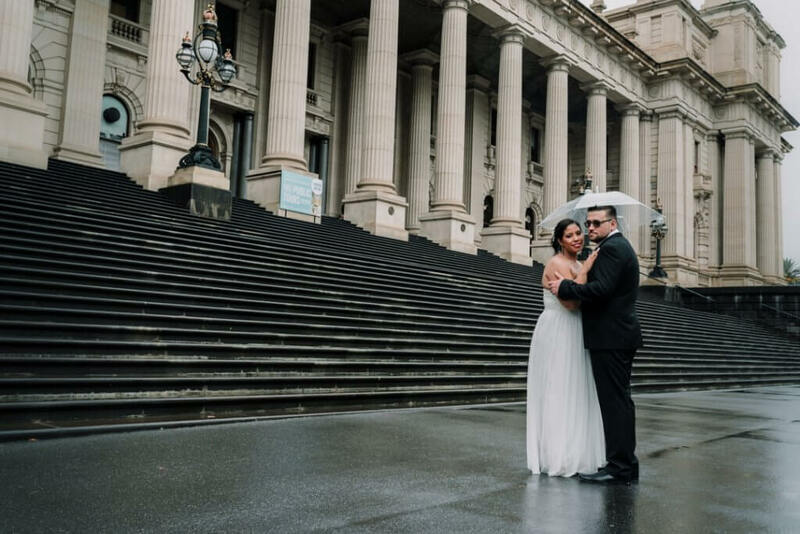 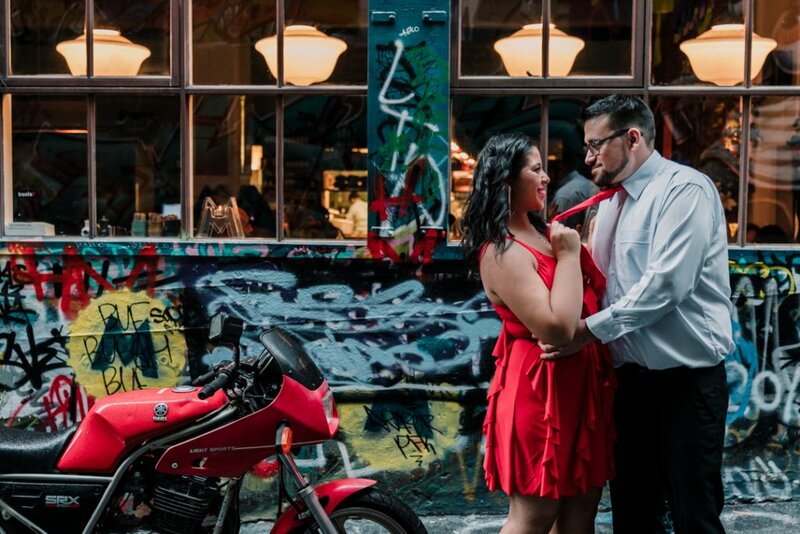 We first met Lowina 12 months before our wedding and knew immediately that we wanted to work with her. 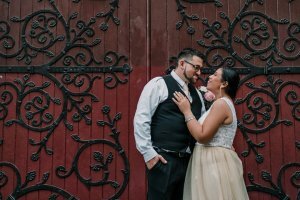 She was genuinely interested in getting to know who we are as individuals and as a couple and made us feel very at ease from the first conversation. 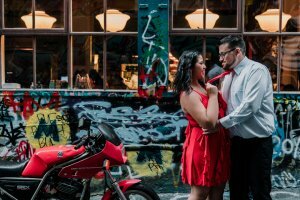 For an extra touch, 8 months before our wedding we decided to do our engagement shoot with Black Avenue Productions as a practice run for the day. We are so glad we did, because we fell in love with the team and of course the spectacular high quality photos and video. 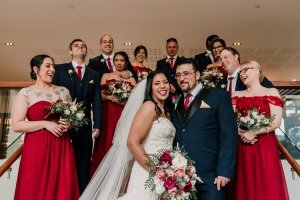 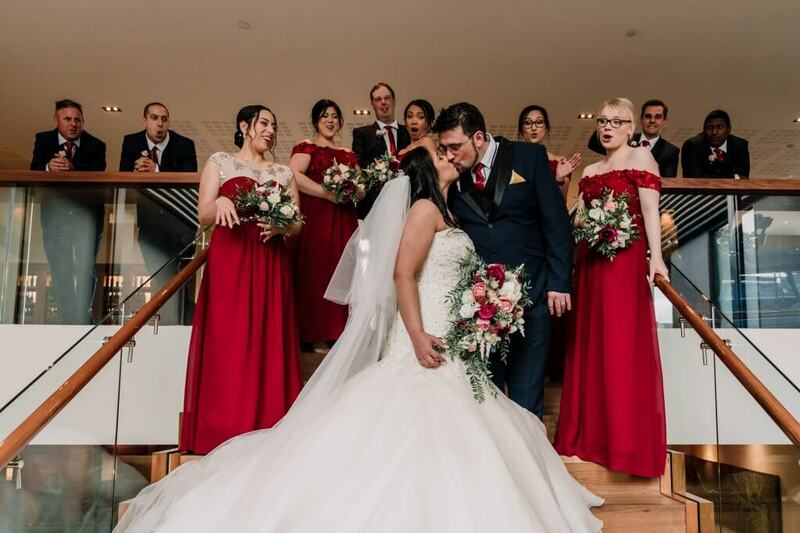 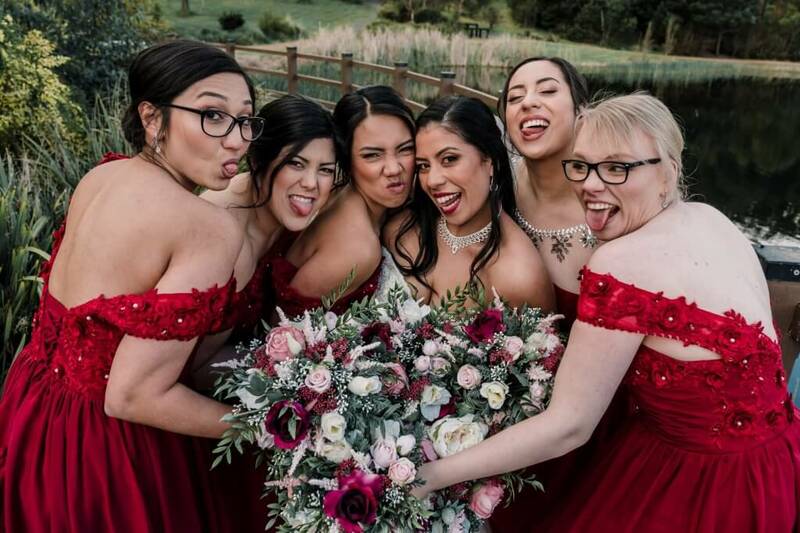 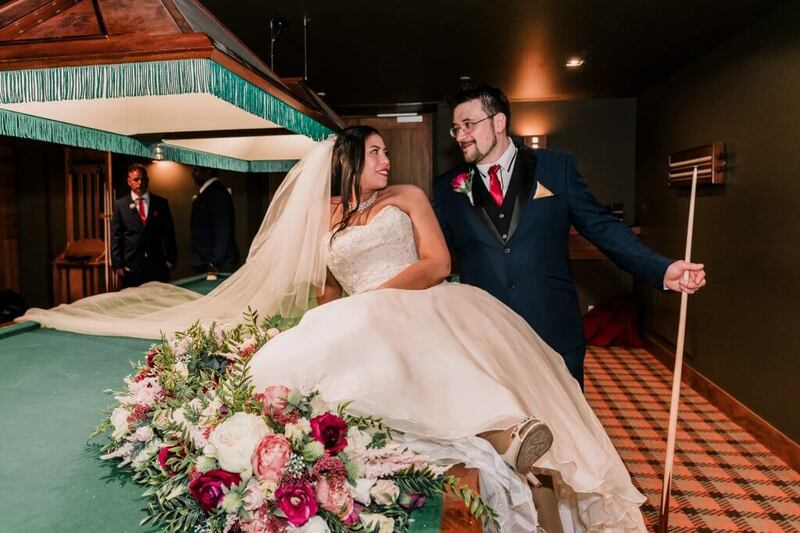 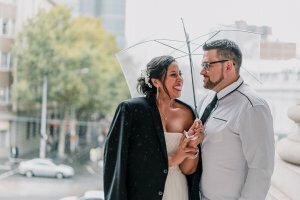 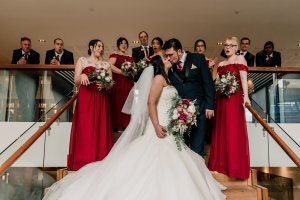 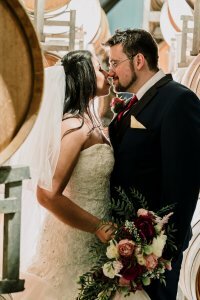 Both of us are not particularly photogenic and we didn’t want the whole wedding day to be about getting the perfect shot, yet naturally we wanted amazing photos to remind us of a fabulous day. 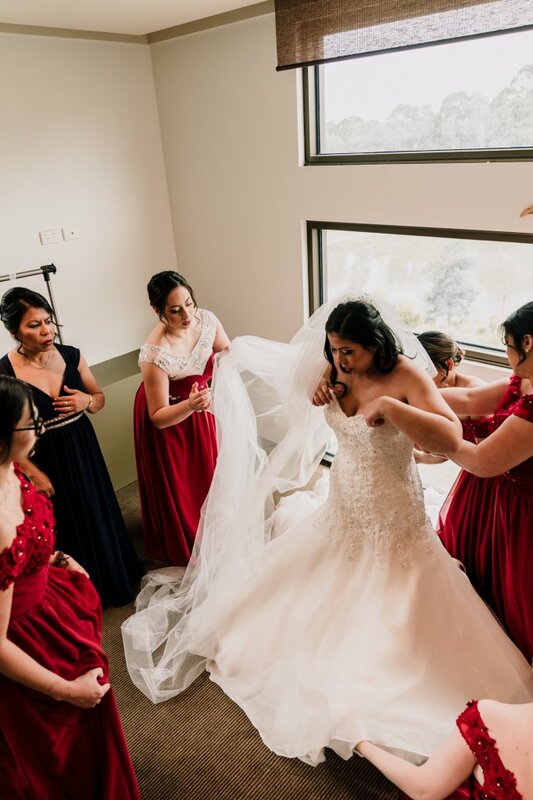 By having this time to get to know the photographers and videographers beforehand, it made the wedding day so much more relaxing because we had already created a bond which reflected so much in the photos. 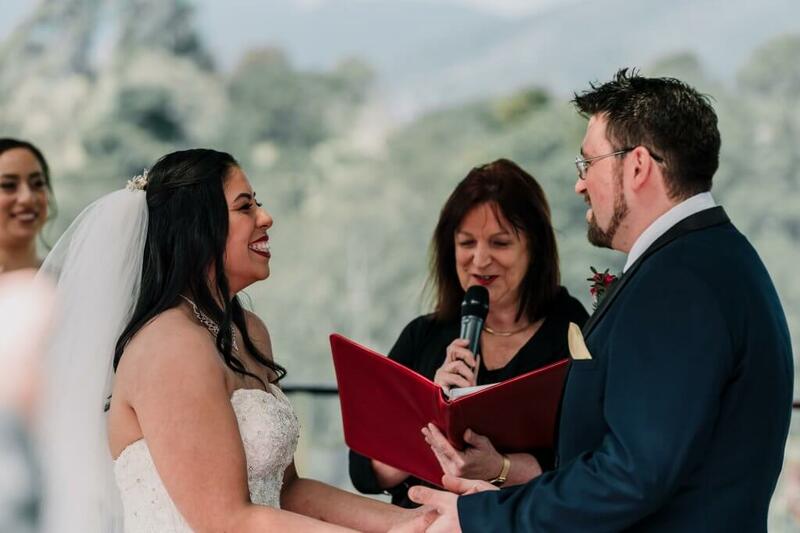 Lowina’s communication leading up to the wedding was excellent, she got back to any queries we had very quickly and gave us guidance on a photography timeline for the day in order to make best use of their time. I also have to mention that Lowina’s patience and understanding made our day less stressful and be at ease knowing we could trust them 110% to capture every moment. On the day, Black avenue productions was very professional and reassuring. 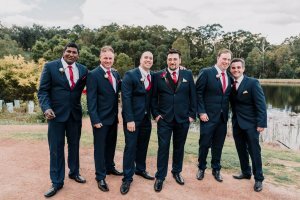 One of the best things about working with Black avenue productions is their relaxed nature and ability to fit in. They are very subtle and don’t dominate the room like I’ve seen some photographers do. As professionals, they are a friendly team who goes out of their way to make everyone feel comfortable, were always open to suggestions and importantly they made it so much fun too. 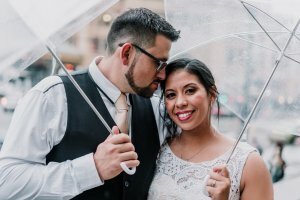 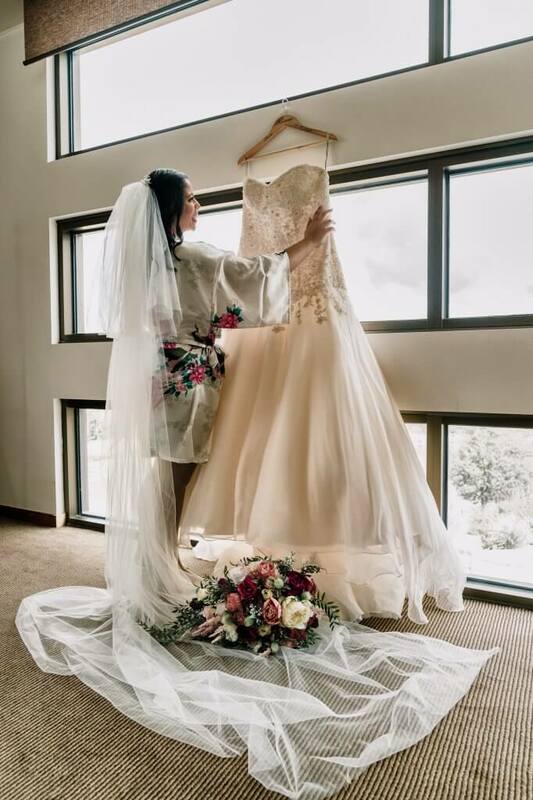 We received sneak peek photos within 24 hours after the wedding which exceeded our expectations. 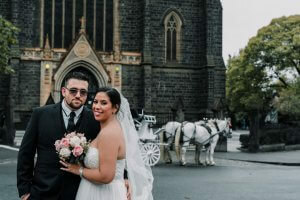 Overall working with Black Avenue Productions was one of the best decisions we made. 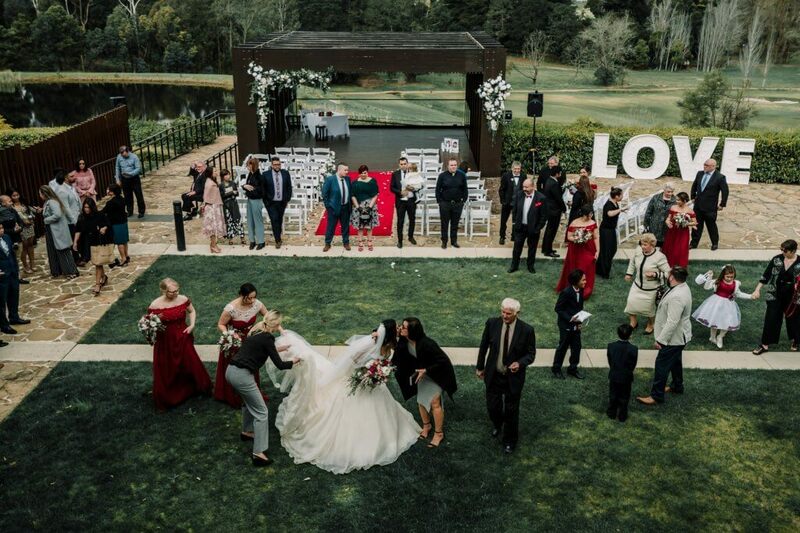 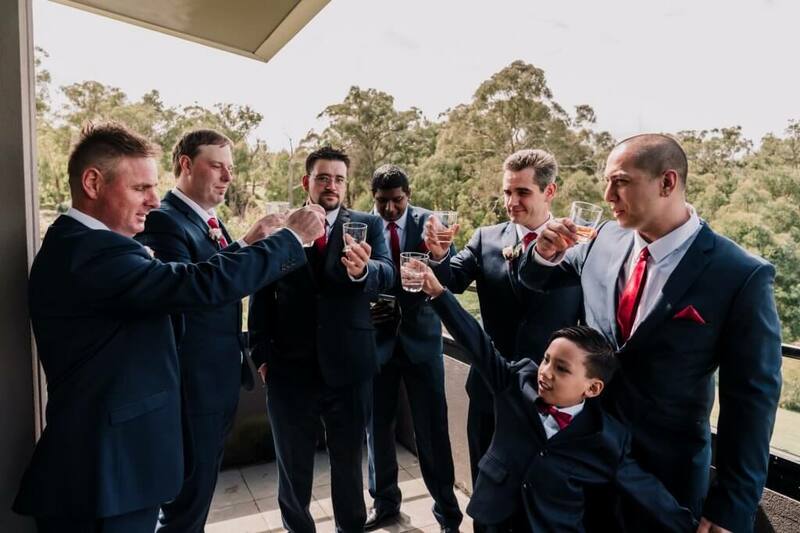 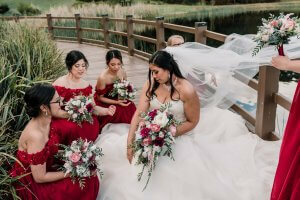 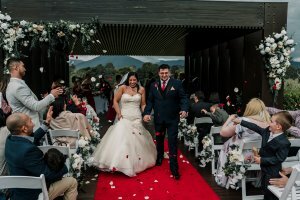 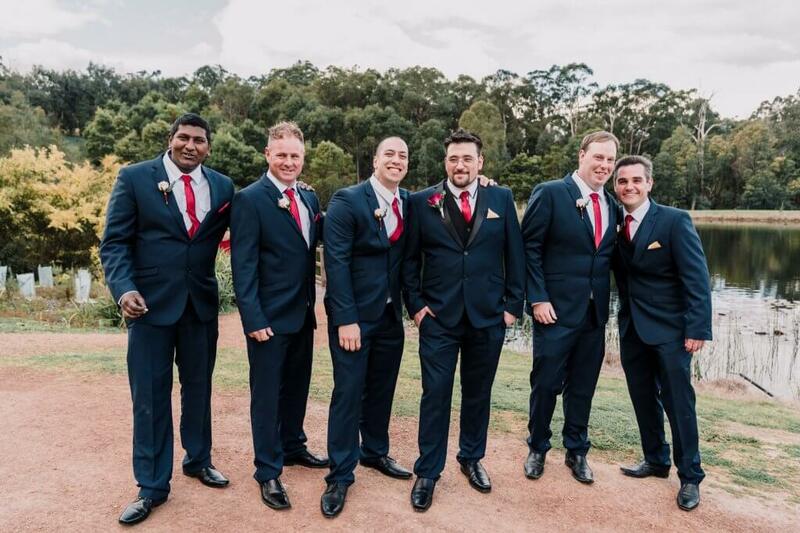 Loving this RACV Healesville Country Club wedding featured on Easy Weddings? Want to chat about your wedding plan? 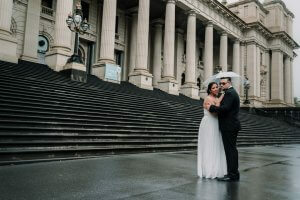 Please email us blackavenueproductions@gmail.com , we love to create wedding photos and videos!